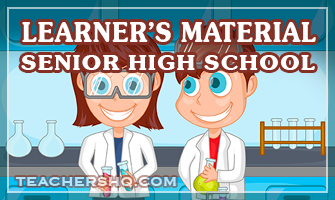 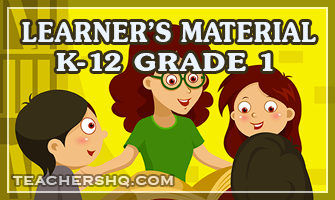 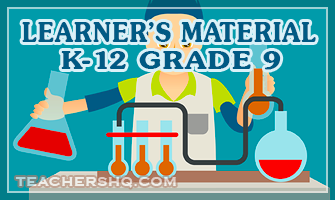 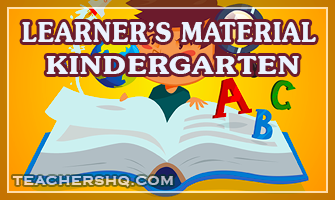 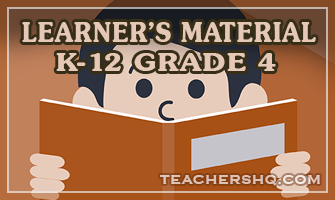 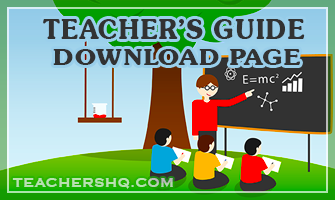 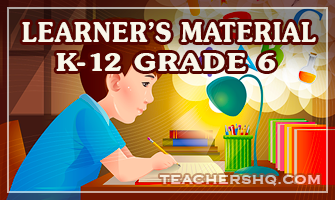 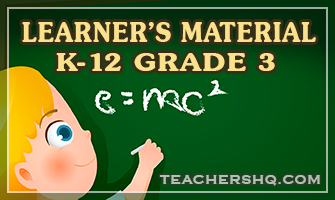 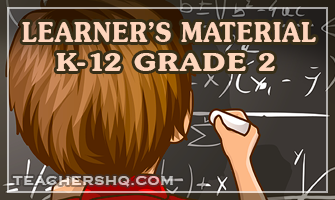 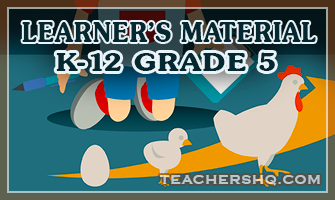 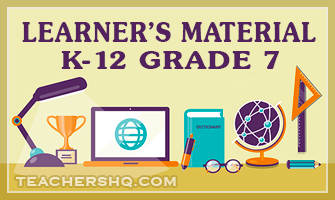 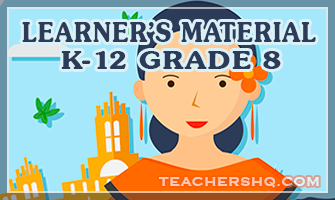 Here’s a list of k-12 learner’s materials available for quick and easy download. 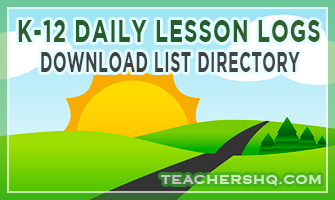 List is arranged from kindergarten to senior high school. 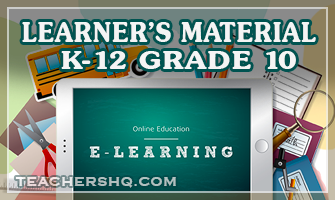 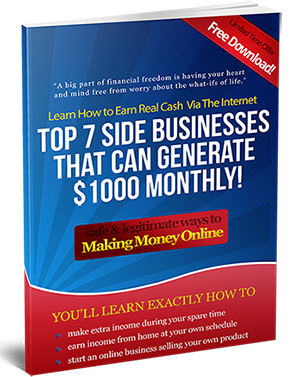 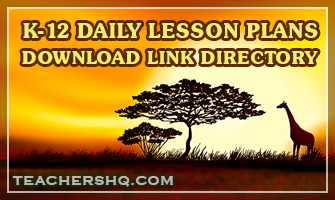 Just click images to go to your respective grade level.